After the debacle of the release of Injustice: Gods Among Us on PC. It wouldn’t be much of a surprise if NetherRealm decided to completely ditched the PC version of Injustice 2. NetherRealm has had a shaky history with PC at best, with barely working PC ports. Ports that sometimes were nearly unplayable until updates were released much much later. Not that their games are bad. If you played Injustice or Mortal Kombat you know that the games are beyond good but you could only truly enjoy them on console. But even after everything that happened fans would still appreciate a PC version of Injustice 2. Well that might actually be happening. On the French Amazon website Injustice 2 showed up in listings for PC. A deluxe edition of the game with boxart. This is not the first time this happened Mortal Kombat was also announced in the same fashion. Although announce isn’t really the right word. 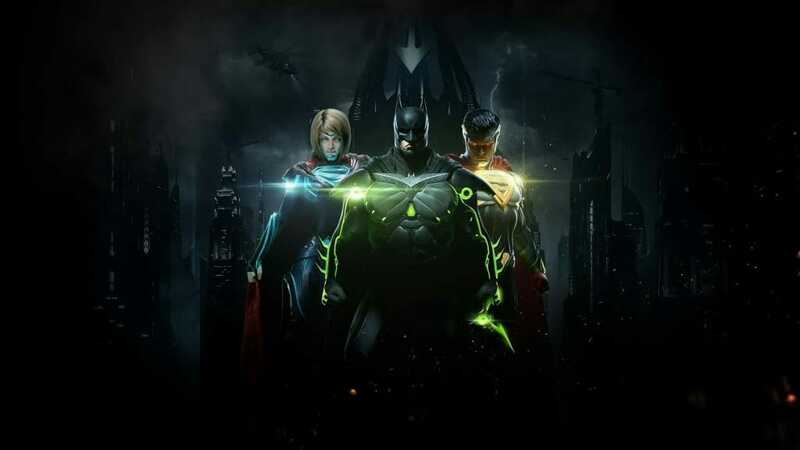 Although this news isn’t a hundred percent we still think it’s safe to say Injustice 2 will be available on PC in the future maybe after the release of the DLC’s. And the PC port will probably include all these DLC’s. Injustice 2 was announced last year in June and was released earlier this year. The game was received extremely well with high praise. It was a hit among anyone who played it. Offering an interesting campaign and a challenging online mode where one never ceases to not gain more experience. Let’s just hope NetherRealm actually ports the game to PC themselves rather than handing it to other developers like last time. Because that didn’t go too well. We can pray that they must have learned from their mistakes and give us a stable version for PC. It doesn’t have to be soon we would rather have a working game later than a broken one right now. Here are the expected specifications required to play this game on your PC.